This customer was in the market to refresh their kitchen and dining area. 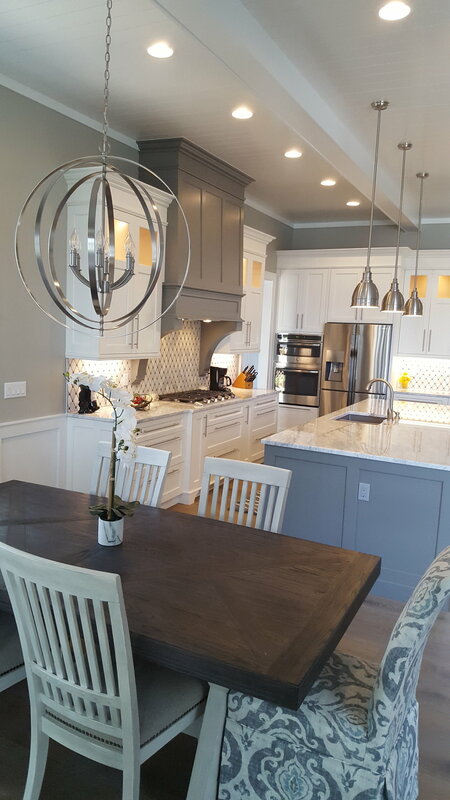 They brought in Wood Tailor to build custom cabinets and, after discussing the customer’s vision and budget, Wood Tailor got to work! The finished product is this beautiful Modern Farmhouse Kitchen.